H.A.R.P. 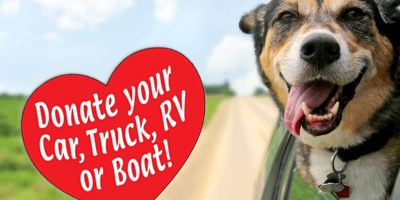 (Homeless Animals Response Program) - Car Donation Services, Inc.
We are an all volunteer animal welfare organization with activities in Far East Contra Costa County. Our programs include the following: community education regarding responsible pet ownership, dog and cat rescue and re-homing free-roaming cat spay and neuter and care, fundraising, volunteer development and youth programs.